The following three songs were written, music by Walter Donaldson and lyrics by Gus Kahn, for the very popular musical comedy Whoopee!, starring Eddie Cantor and Ruth Etting, which debuted on December 4, 1928. Eddie Cantor – Cantor introduced the song and became it’s first popularizer in the successful musical Whoopee! (running for 379 performances). 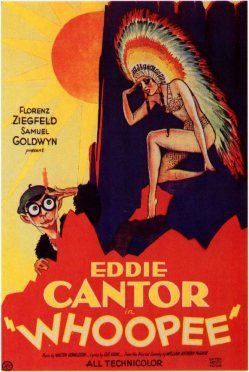 The first clip below is from Cantor’s performance in the 1930 movie adaptation. Dr. John and Rickie Lee Jones — The pair recorded a duet for the former’s album In a Sentimental Mood, released 1989. This is a live TV performance, Tonight Show with Johnny Carson I think, probably from around the same time. The song was published in 1928, and was first performed later that same year by vocalist Ruth Etting. 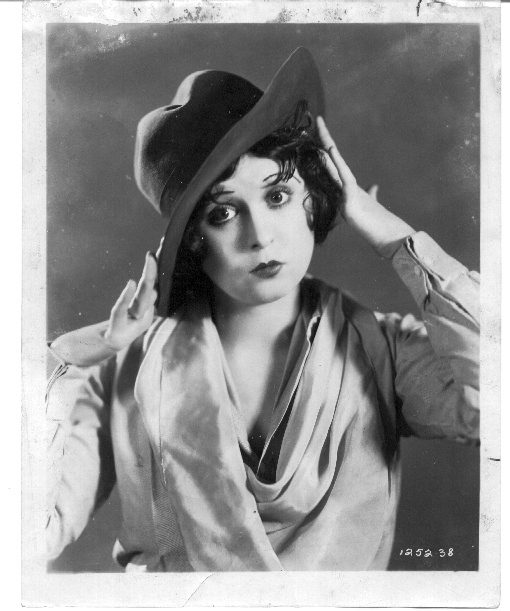 However, the most famous rendition of this song was recorded early the following year by singer Helen Kane, who was at the peak of her popularity at the time. Kane’s childlike voice and Bronx dialect eventually became the inspiration for the voice of cartoon character Betty Boop (most famously using Kane’s famous catchphrase Boop Boop a Doop). From January 9, 1929 to December 21, 1929 Jack Haley and Zelma O’Neal sang “Button Up Your Overcoat” on Broadway in the musical Follow Thru. They reprised the song in the film version which opened on September 27, 1930 which was also one of the first movies in Technicolor. I’ve Got a Crush on You (George Gershwin/Ira Gershwin) was used in two Broadway productions, Treasure Girl (1928), and Strike Up the Band (1930). 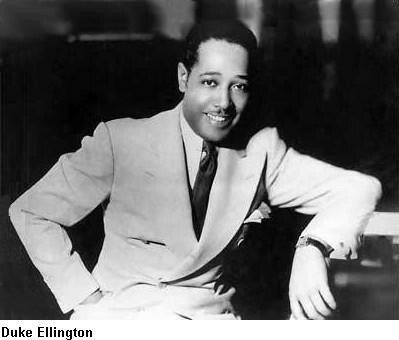 Duke Ellington, p, a, dir. Bubber Miley, Louis Metcalf t / Joe Nanton, tb / Otto Hardwick, ss, as, bar / Harry Carney, cl, as, bar / Rudy Jackson, cl, ts / Fred Guy, bj / Wellman Braud, sb / Sonny Greer, d. Adelaide Hall, v.
The following two songs are from the 1928 operetta The New Moon. Lover Come Back to Me (Sigmond Romberg/Oscar Hammerstein II) Evelyn Herbert introduced Lover Come Back to Me on September 19, 1928, at the Imperial Theater. She performed the song (which was reprised by Robert Halliday) as part of the Broadway musical The New Moon.